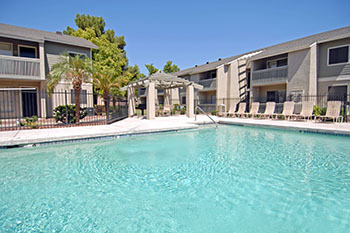 Welcome home to Sagewood Apartments, an intimate apartment community perfectly situated in the heart of Glendale, AZ. 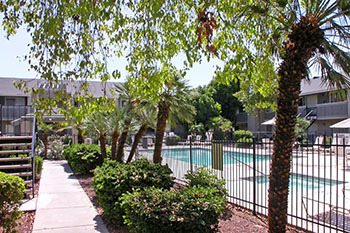 Our community offers an irresistible combination of residential comfort, convenience and quality. With our central location and easy freeway access, you're conveniently close to everything. 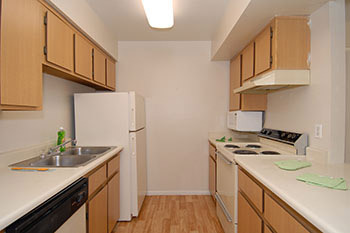 Enjoy a lifestyle filled with endless comforts and conveniences here at Sagewood Apartments. We provide our residents with all the comforts of home in a relaxing atmosphere. Each apartment home features a fully equipped kitchen with plentiful cabinet space, plush carpeting, a breakfast bar, spacious walk-in closets, a private patio or balcony, and more! At Sagewood, residents can take part in recreational activities with the community features we offer. Amenities include two sparkling swimming pools with relaxing therapy spa and sun deck, gas barbecues, lush mature landscaping, a large laundry center, and a professional caring on-site management team. Our warm and inviting community welcomes your pets too, so bring the entire family! The distinctive style and incredible comfort we offer makes Sagewood Apartments the perfect place to call home.